This Mitsubishi is in a fantastic condition. 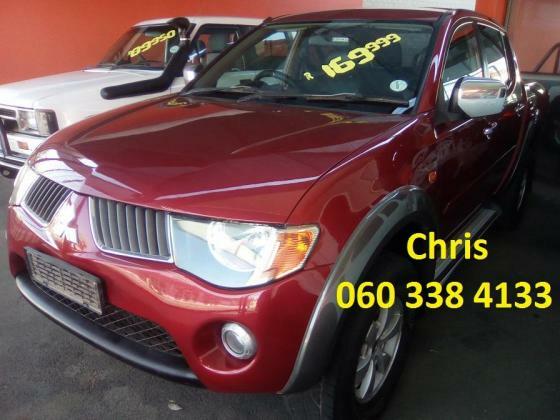 We have a wide range of cars and bakkies for sale. TAKE OVER PAYMENTS ON A 2018 TRITON DOUBLE CAB.